Timothy B. Broderick of Broderick Saleen is a seasoned negotiator who represents clients in mediations and arbitrations. He is available to mediate and arbitrate the disputes of others. Mediation is an informal process where the parties confer with a neutral party, the mediator. It is an alternative to the adversarial nature of litigation. The mediator hears both sides of the case and helps negotiate a compromise agreement that is acceptable to both parties. It is a non-binding form of alternative dispute resolution; however, the agreement can be incorporated into binding court orders. Mediation can be a more cost-effective way of resolving a dispute, as the parties are able to avoid the significant expenses involved in going to trial. In arbitration, the parties submit their facts of the dispute to a neutral party, the arbitrator, who takes on a role similar to a judge. After reviewing the fact, the arbitrator delivers a judgment. As opposed to mediation, arbitration is a binding form of dispute resolution. Arbitration is also more cost-effective than going to trial. Do you need a mediator or arbitrator for your dispute? Contact us today for a initial consultation without charge regarding your situation. 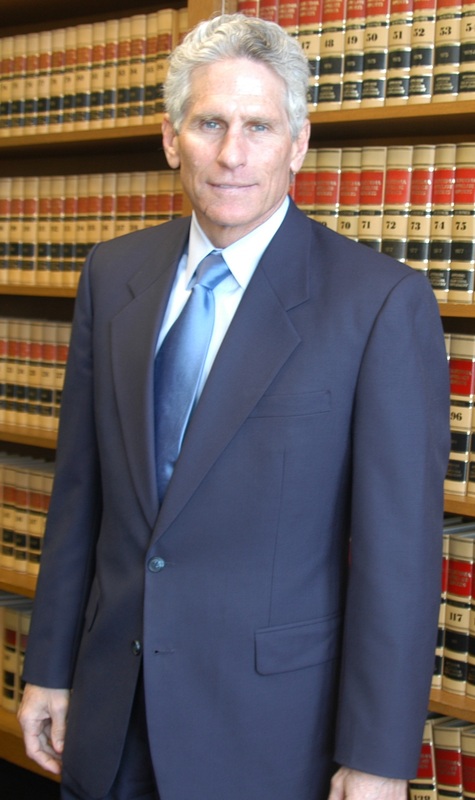 Timothy B. Broderick is a trial attorney with over 25 years of legal experience. 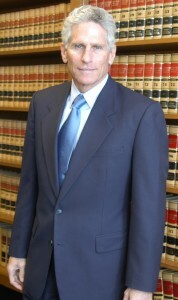 His extensive knowledge of civil litigation and alternative dispute resolution ensures that you will have a neutral third party that you can rely upon. Our mediation and arbitration services are reasonably priced in order to provide an efficient and affordable means for resolving disputes. Broderick Saleen’s mission in mediation and arbitration is to resolve your dispute as quickly and as efficiently as possible. Call us now at (650) 857-9000 or contact us via e-mail in order to schedule a mediation or arbitration.